LONDON -- Melrose Industries increased its hostile offer for GKN to 8.1 billion pounds ($11.2 billion) by boosting the equity element of the offer, appealing to investors after the UK engineering firm struck a rival deal of its own last week. Melrose, a UK-based turnaround specialist, said on Monday that GKN investors would receive 81 pence in cash for every GKN share they hold, plus 1.69 new Melrose shares under its offer, upping the equity part of the deal from 1.49 new Melrose shares. Melrose said the latest offer, up from its earlier proposal of 7.4 billion pounds ($10.3 billion), was final and would not be increased under any circumstances. The board of supplier GKN has been battling to show shareholders that it can create more value for them with its own plan for the company since January when Melrose first approached it. As part of its defense, GKN struck a $6.1 billion deal on Friday to merge its automotive business with U.S. company Dana, offering GKN shareholders a 47.25 percent stake in the enlarged, U.S.-listed group. Melrose said that the deal with Dana was "ill-thought-through" and would face regulatory hurdles. 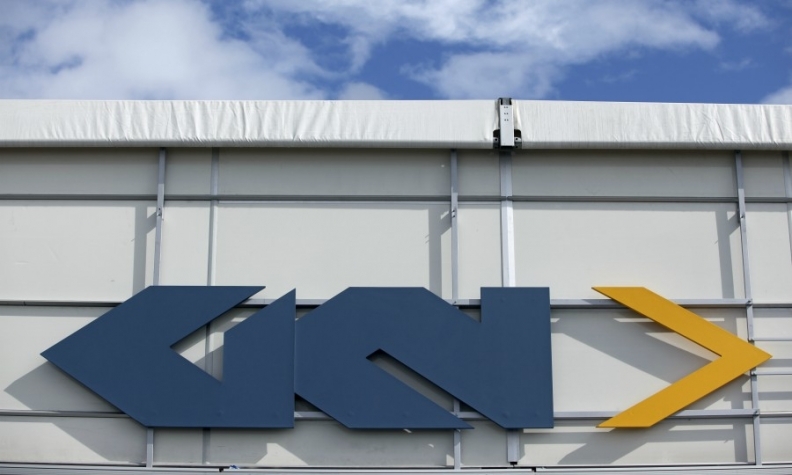 The deadline for GKN shareholders to accept its offer is March 29, it said, adding that it encouraged shareholders to accept its offer and help create a "UK-listed manufacturing powerhouse with very significant future potential." "We are more convinced than ever that the Melrose team, who have decades of experience in successfully transforming businesses, are the only real choice of team to re-energize and re-focus GKN to unlock its full potential," Melrose said.